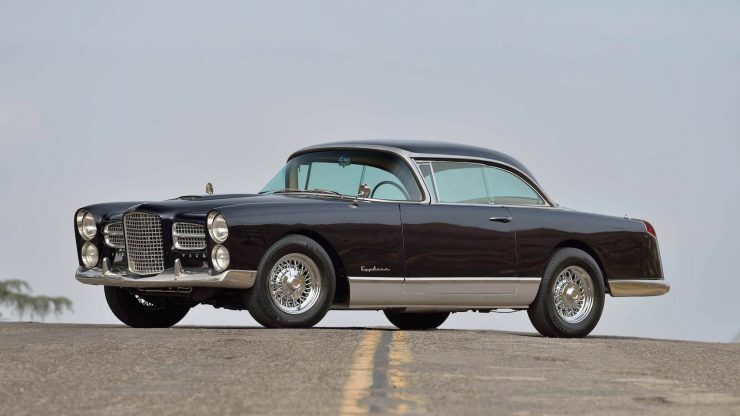 The Facel Vega FV4 Typhoon was introduced in 1958, it was fitted with the most powerful engine ever offered by the French automaker up until that time – a 325 hp “Dual Quad” 354 cubic inch Hemi V8 supplied by Chrysler. 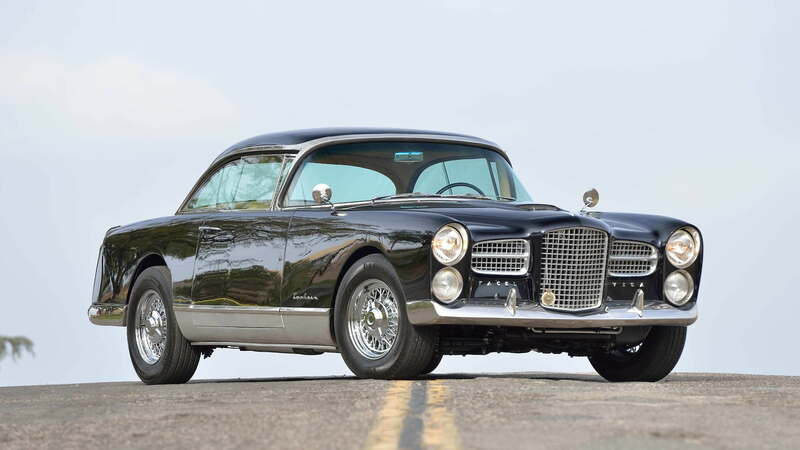 The name Facel is an abbreviation of Forges et Ateliers de Constructions d’Eure-et-Loir. 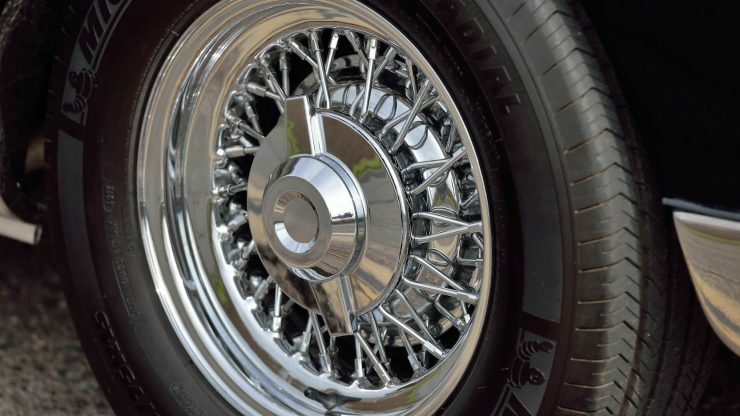 The company had somewhat humble beginnings as a supplier of pressed steel components, including furniture and aircraft parts. 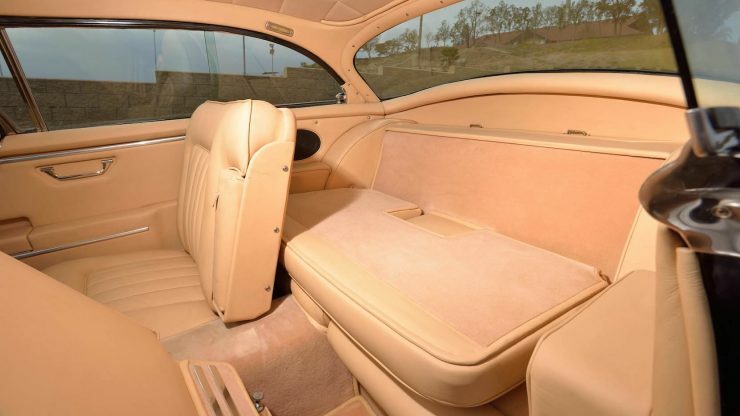 After WWII in 1945 they stepped into the automotive industry, using their tooling to create low-volume automobile bodies for marques like Panhard, Delahaye, Ford, and Simca. 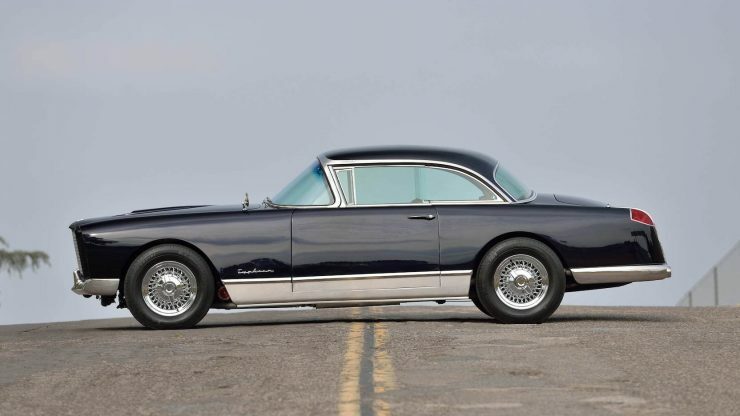 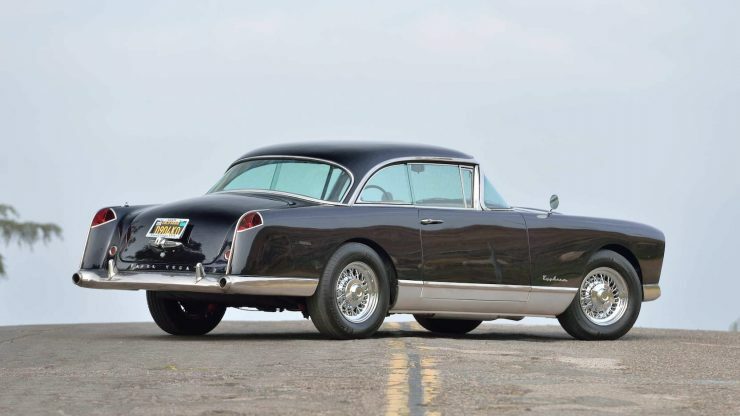 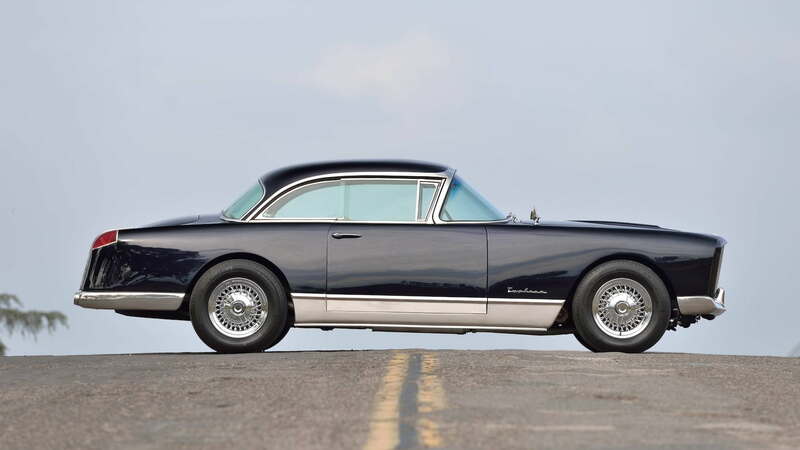 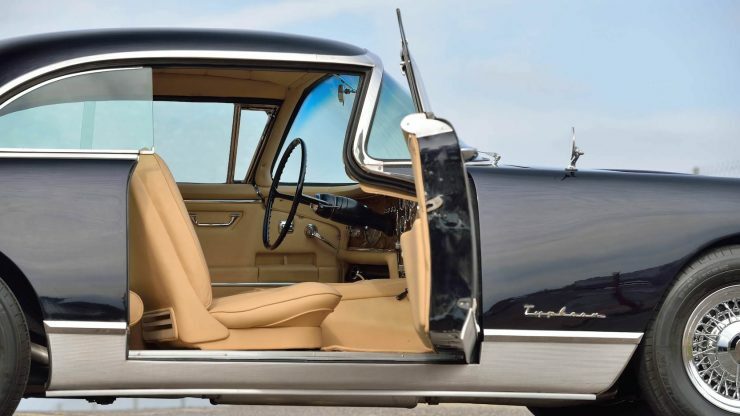 As unibody cars became more common, Facel found that their client pool for custom bodies was shrinking, and so in 1954 the released their first complete car to the world – the Facel Vega. 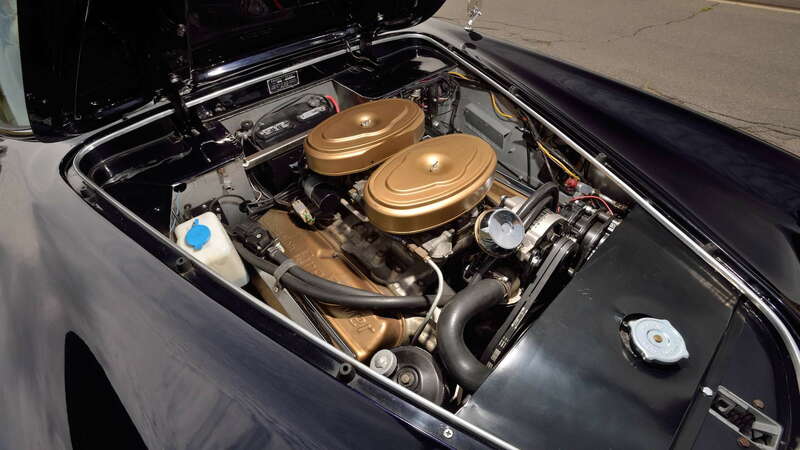 As a maker of car bodies, Facel had everything they needed to go into production for themselves, minus the relatively important oily parts – engines and gearboxes. The solution was to use pre-existing American units as they tended to be very affordable due to the economies of scale, they also proved reliable and easy to fix. 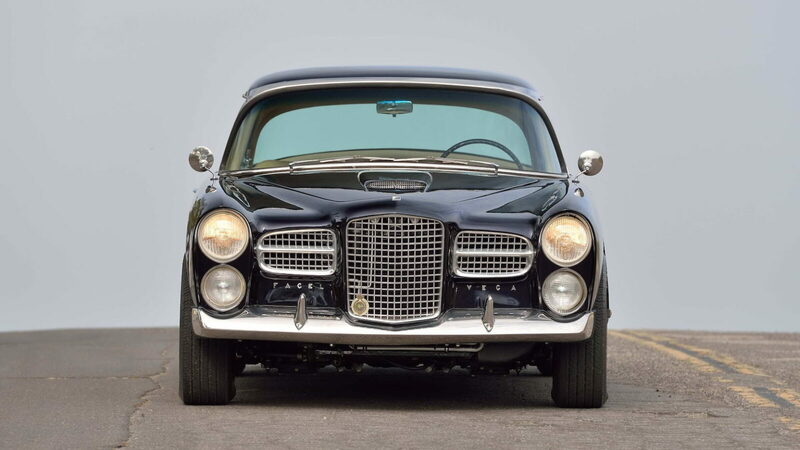 The first engine used by Facel in the Vega was the 4.5 litre DeSoto Firedome, a Hemi V8 that would be paired with a Chrysler 2-speed Powerflite automatic transmission. 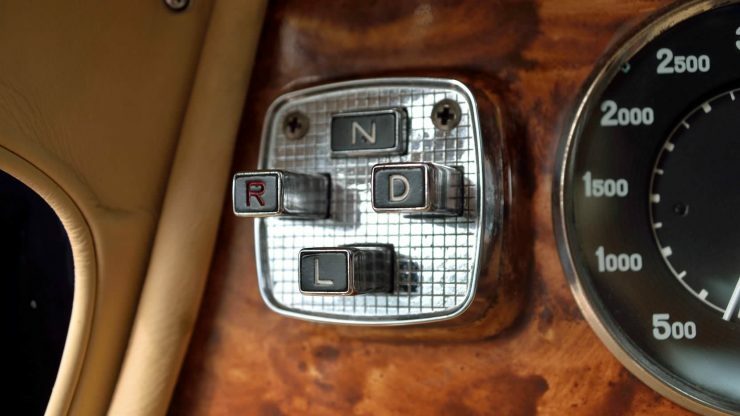 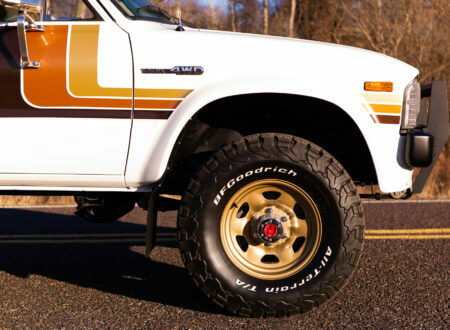 Manual gearboxes were an option, though not one commonly chosen, but owners who ticked the box would receive a 4-speed Pont-à-Mousson unit. 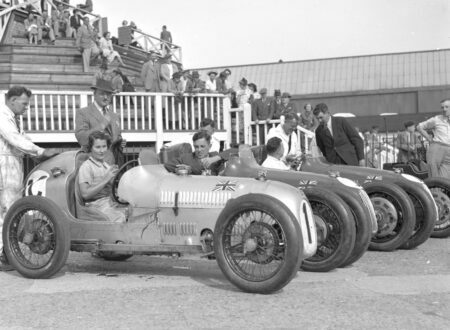 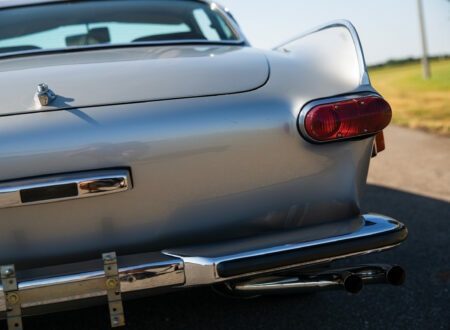 The chassis was designed by Lance Macklin, it was a tubular steel frame fitted with coil springs and double wishbones up front, and a leaf-sprung live axle in the rear. 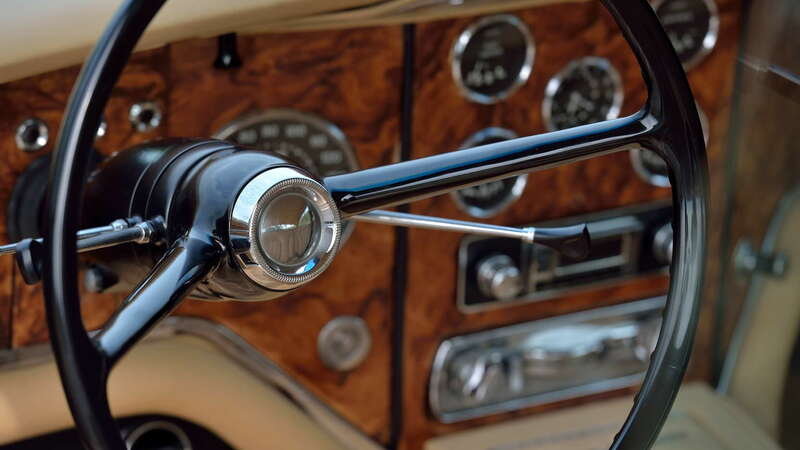 A fairly common suspension arrangement on both sides of the Atlantic in the 1950s. 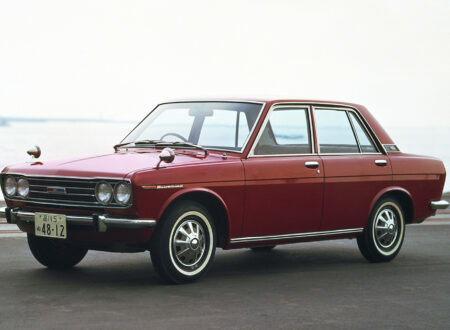 The styling of the Vega was distinctive, and elements of it would be emulated by other marques for years to come. 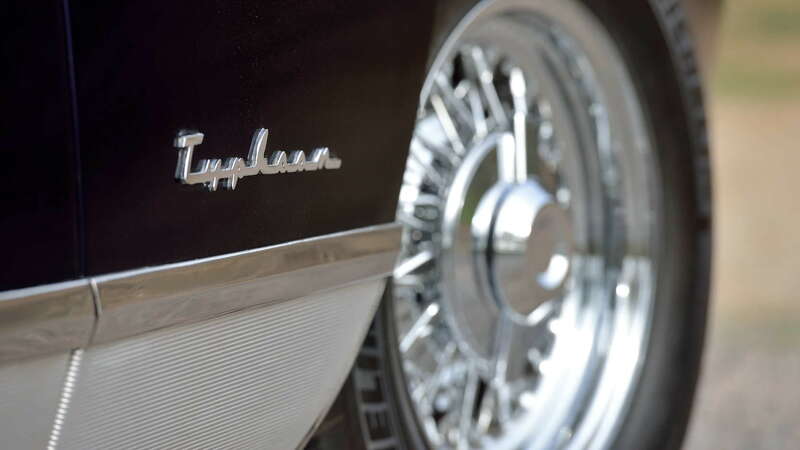 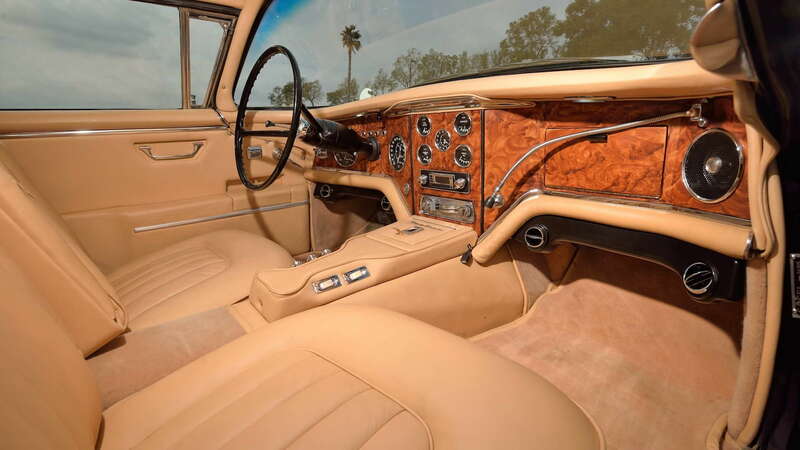 The eye-catching styling appealed to a vast array of influential and oftentimes unusual people, and Facel Vegas would be owned by Pablo Picasso, Fred Astaire, Sir Stirling Moss, Hassan II, King of Morocco, Frank Sinatra, Dean Martin, the Shah of Persia, and many more. 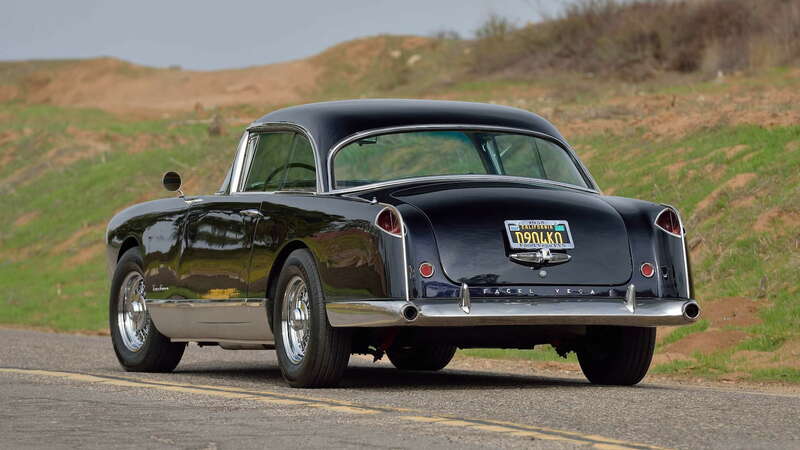 In 1958 the company unveiled the Facel Vega FV4 Typhoon. This was not only their most powerful car to date, but also one of their most opulent. 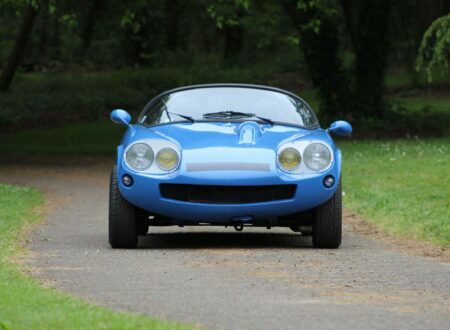 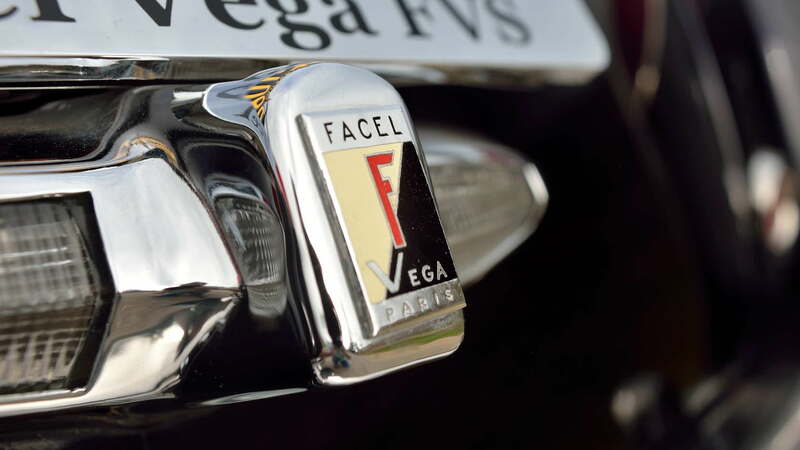 The FV4 was part of the FVS series of cars, with signature wraparound windscreens, and over the course of the model run they would get a redesigned front end with the now famous double stacked headlights. Just 36 examples of the Facel Vega FV4 would be built, each of them was fitted with the same 325 hp “Dual Quad” Hemi V8 that was used in the Chrysler 300B. 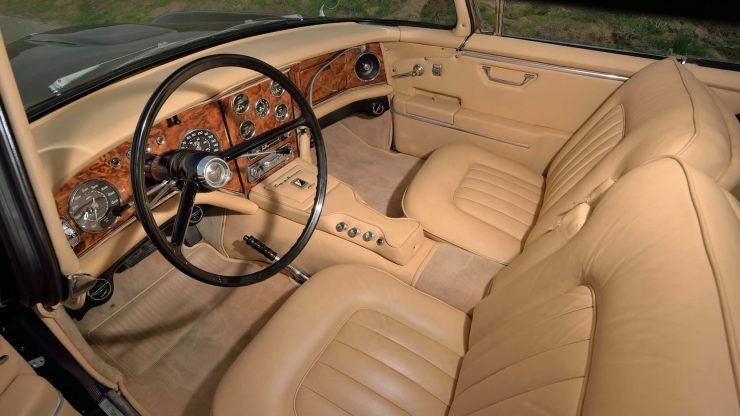 The palatially designed interior is doubtless one of the most elegant of the era, giving similarly priced vehicles from marques like Rolls-Royce and Bentley a run for their money. 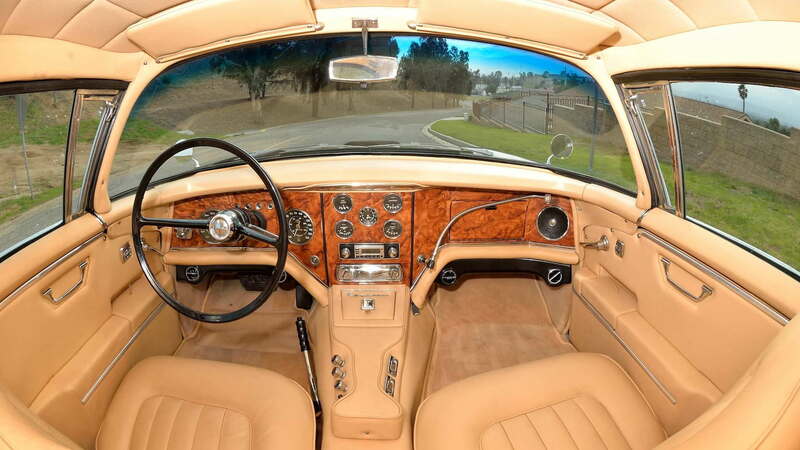 The FV4 Typhoon you see here is a 1958 model, and it has recently been through a comprehensive restoration. 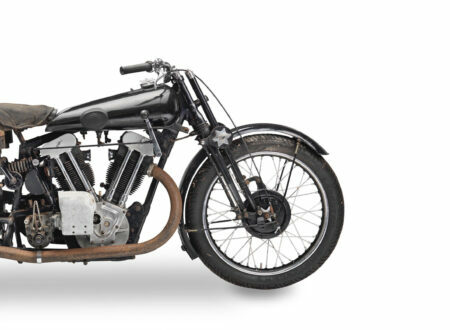 During the rebuild it was fitted with a specifically designed air conditioning system by Vintage Air, and importantly its original brakes were upgraded with a modern dual electric master cylinder system for safety. Mecum will be offering the car at the Los Angeles Auction in mid-February, and you can click here if you’d like to read more or register to bid.